The word “Western” indicates movies and novels taking place in what we call the “American Frontier” period, or “American Old West”. The first things that come to mind when we hear the word Western are, indeed, cowboys riding horses, charming cowgirls wearing big hats and gunmen firing their handguns under the clear blue sky. And how could we forget one of the most iconic Western items, the V-shaped cowboy boots? People still use them nowadays, as they are fashionable and comfy. We can even say that cowboy boots are one of the Western things closer to us today. 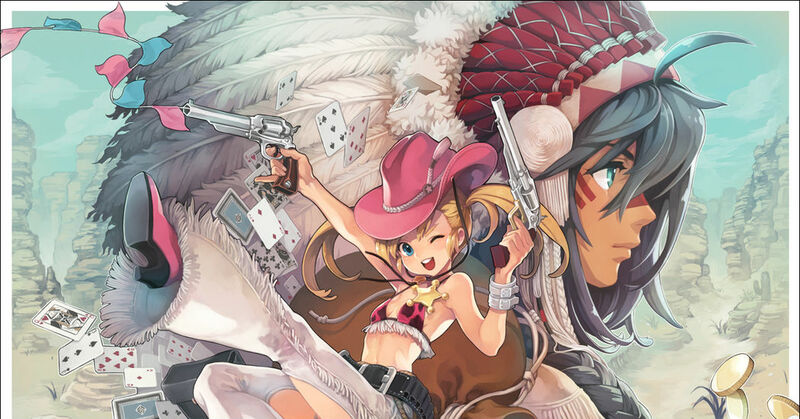 Today, we collected some beautiful artworks with a Western theme. Enjoy!